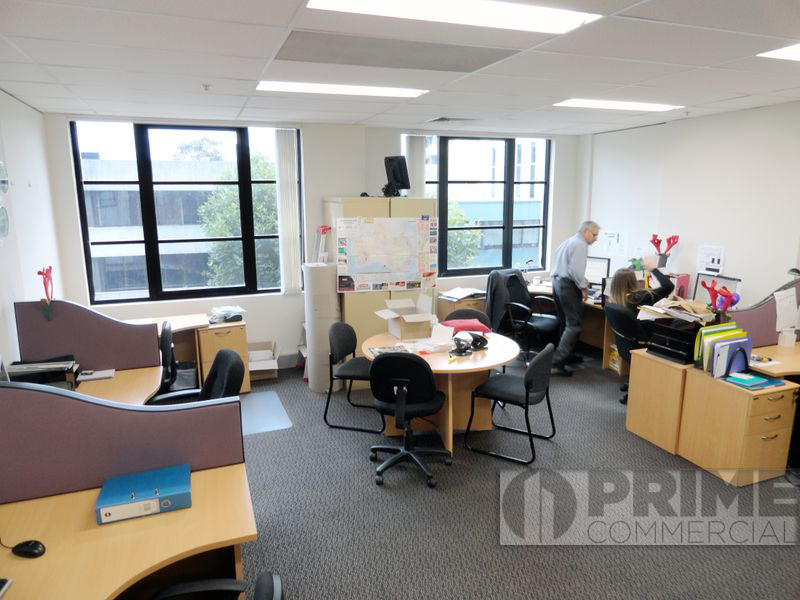 For Sale ~ Office, Medical / Consulting ~ NORTH SYDNEY ~ WHY PAY RENT WHEN YOU CAN BUY! 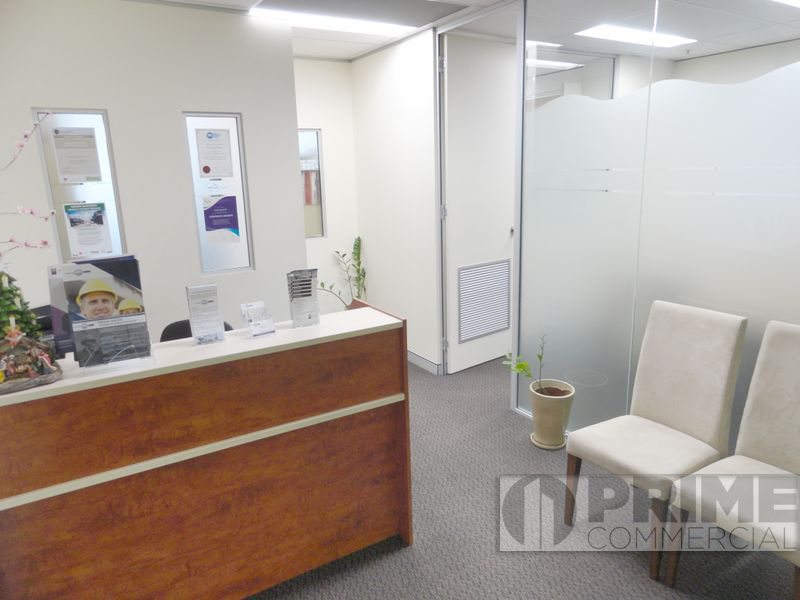 Located in a boutique building with 3 levels of commercial office space and serviced by two lifts, this 21st century development is one of the newest commercial buildings in North Sydney. 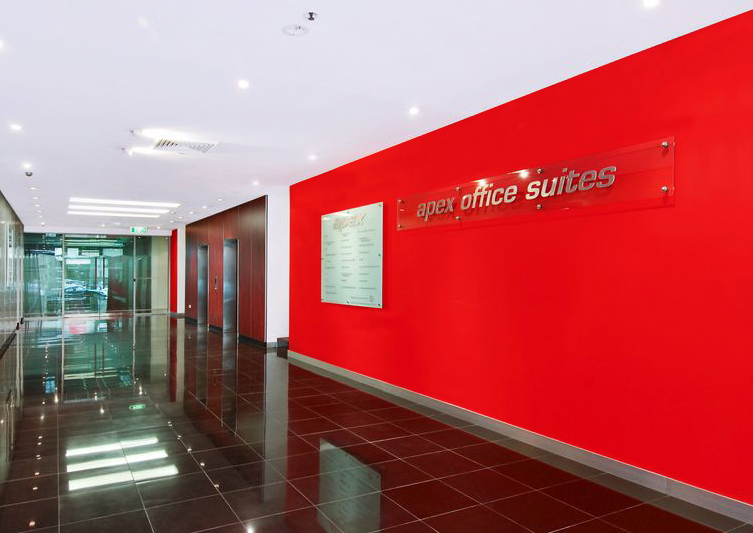 The 67m2 suite offers a very functional fitout with reception area, meeting room for 8 people, open plan area which could easily fit 6 workstations. 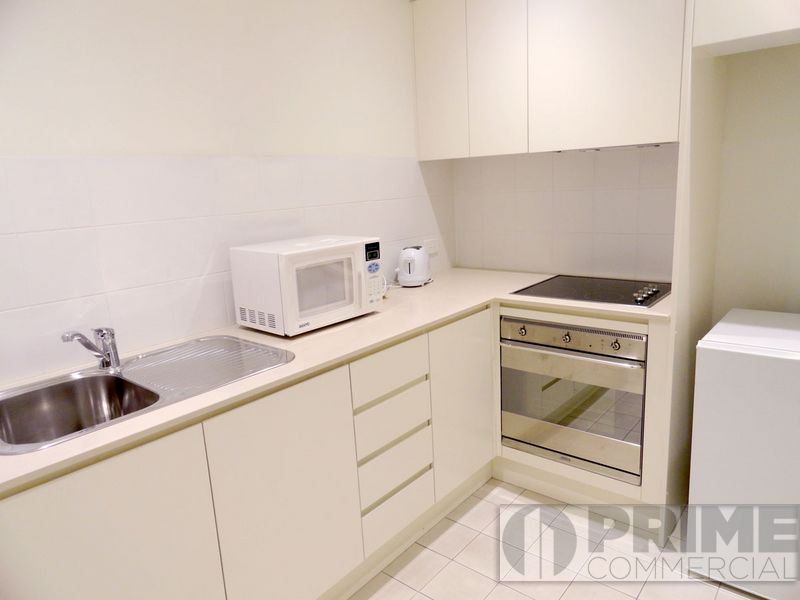 The suite is independently air conditioned and has its own internal kitchenette and access to full kitchen facilities.